For my new Young Adult novel, Purple Phantoms, one of my high school students, Joshua Marlow, created a logo for the marketing of the novel. He did a wonderful job! This is not the book cover. The Young Adult novel is about the haunting of a high school basketball team. The rest will be coming in 2012! Purple Phantoms: Young Adult Novel! When my editor, Dennis DeRose, and I talked about my fourth novel Purple Phantoms, two words came up that sent shivers up my spine: Young Adult. Oh my God, how do I handle the marketing of a young adult novel? My three previous novels have been marketed to adults: A Brownstone in Brooklyn, Philly Style and Philly Profile and the 2011 national award winning Ghost of Atlanta. Now, with Purple Phantoms scheduled for publication in 2012, I must plan the marketing process now. I read that the young adult market covers ages 12-18. This group spans an age range which covers almost an entire decade. This is a complex genre as there are tremendous differences in the intellectual and emotional maturity of fourth grader versus a college freshman. I know there are certain unique features which set the young adult novels apart. My problem: How do you market to such a diverse group? I’m not afraid to ask for help and advice to reach the maximum number of young readers. Where and how do you blog to this group? What kind of website do you develop for young adults? How do you get libraries involved in the marketing of young adult books? 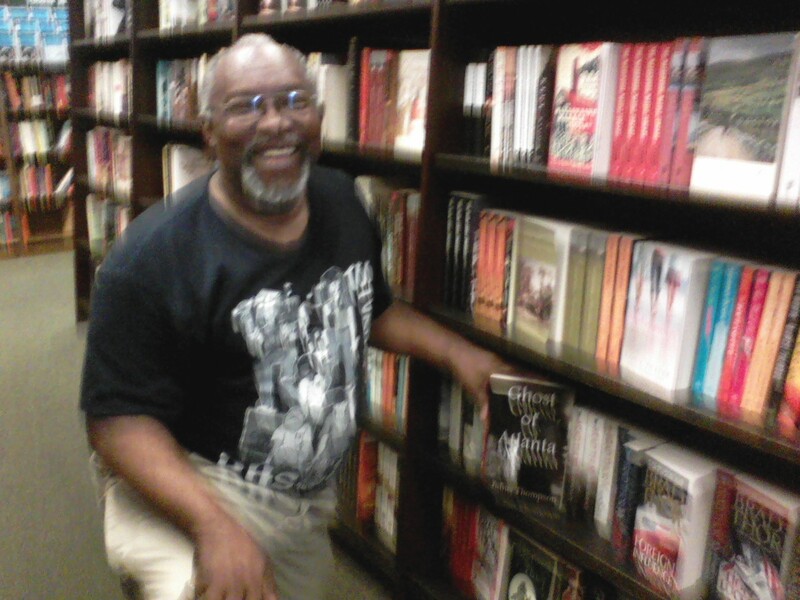 Fantastsic Ghost of Atlanta Book Review: Barnes & Nobles! I wanted to share this wonderful news! As an author it’s an incredible feeling to see that you have touched a reader with the books you write.